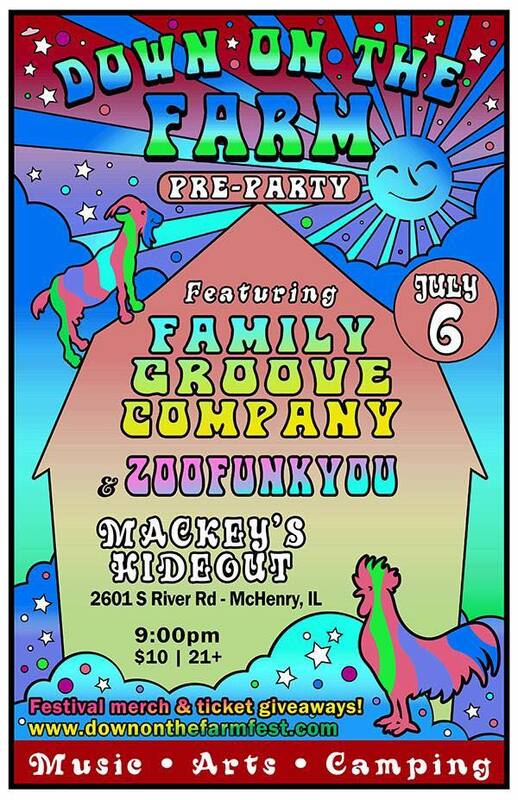 Zoofunkyou is a psychedelic stew featuring a Chicago-based bluesy broth, sizzlin' with soul, chunks of funk, and meaningful melodic lyrics. 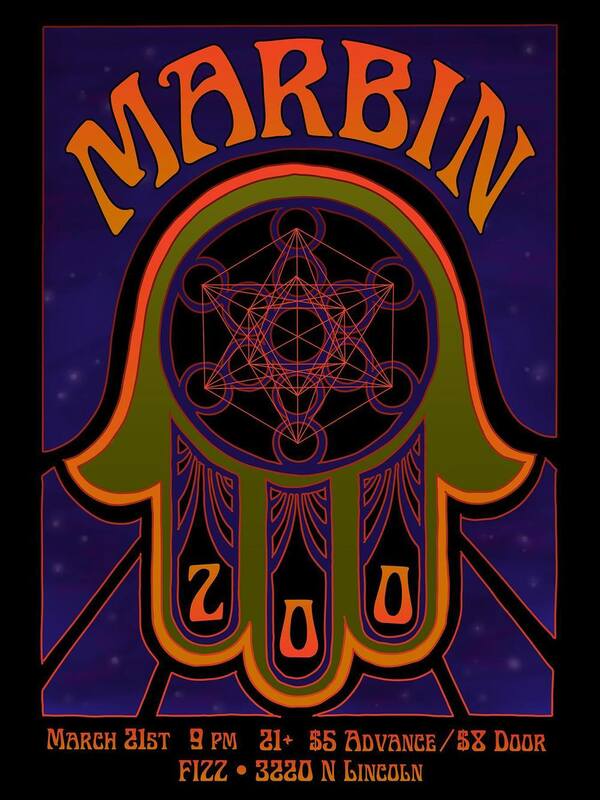 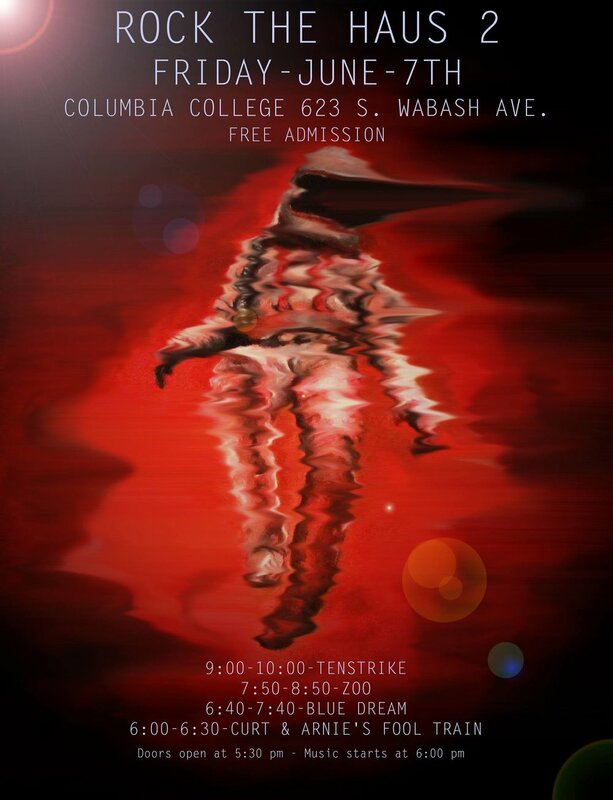 Reminiscent of Jimi Hendrix, The Grateful Dead, The Alabama Shakes, and Funkadelic. 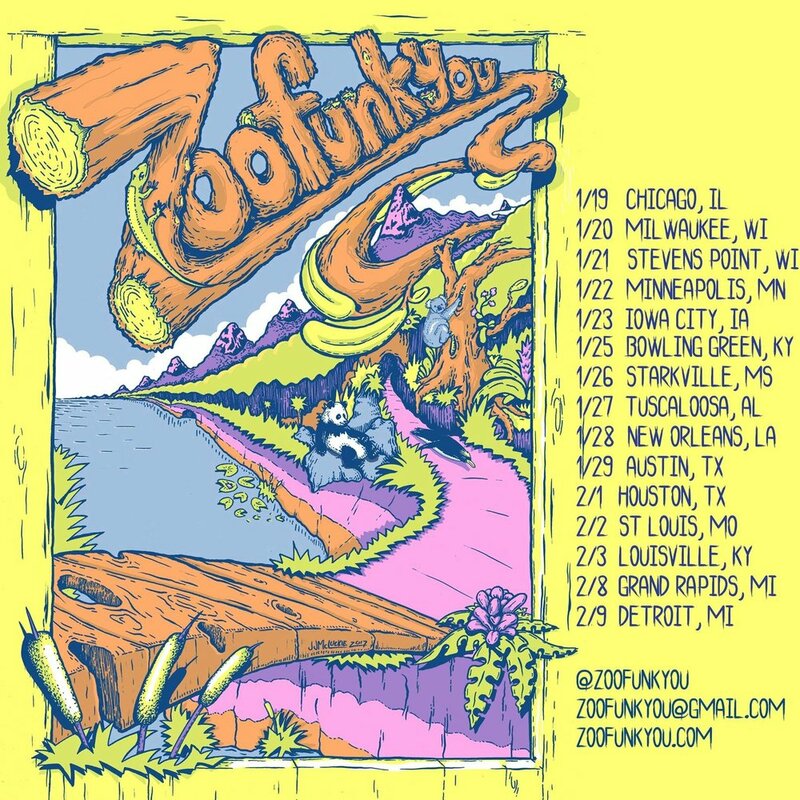 The electric jams of Zoofü are guaranteed to tickle the soul, melt the face, and shake the booty!